1967 was the first production year for the Camaro. It officially went on sale on September 29th, 1966. 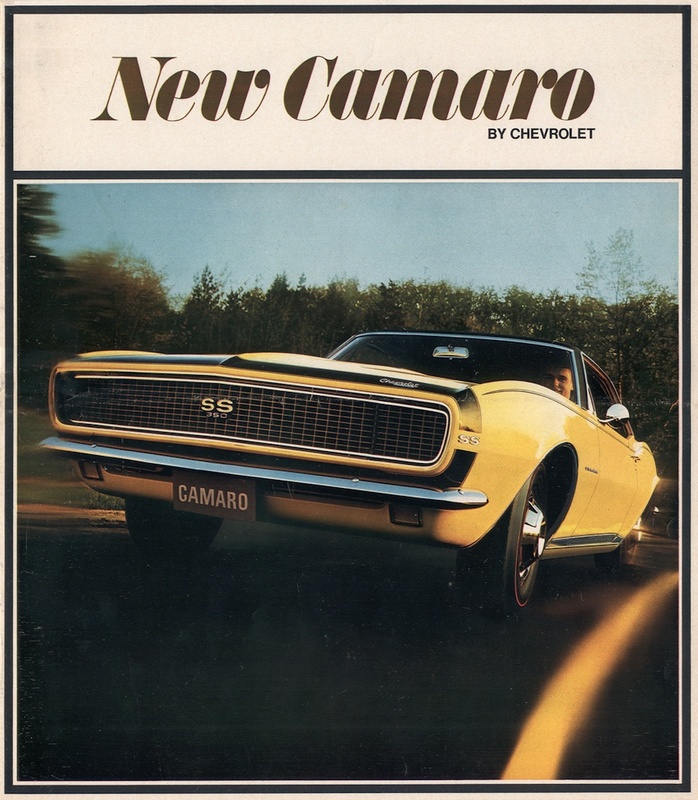 This is the sales brochure for the 1967 Camaro printed in 1966. This huge 20 page promotional booklet has photos, specifications, and options for the 1967 Chevrolet Camaro.